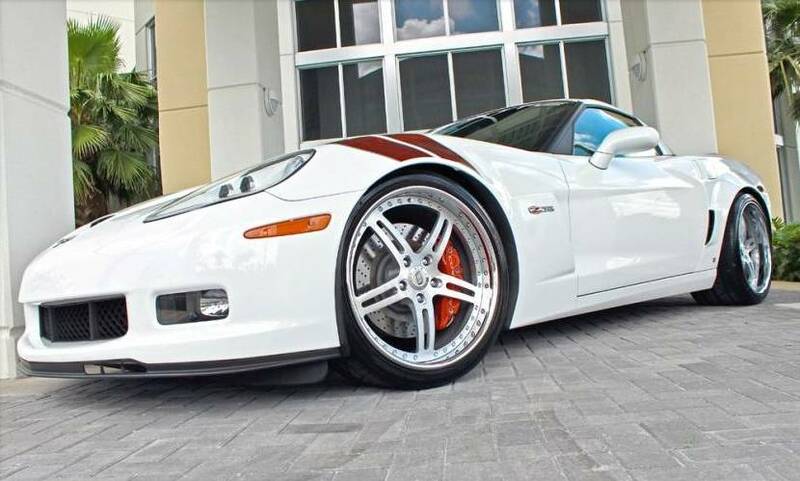 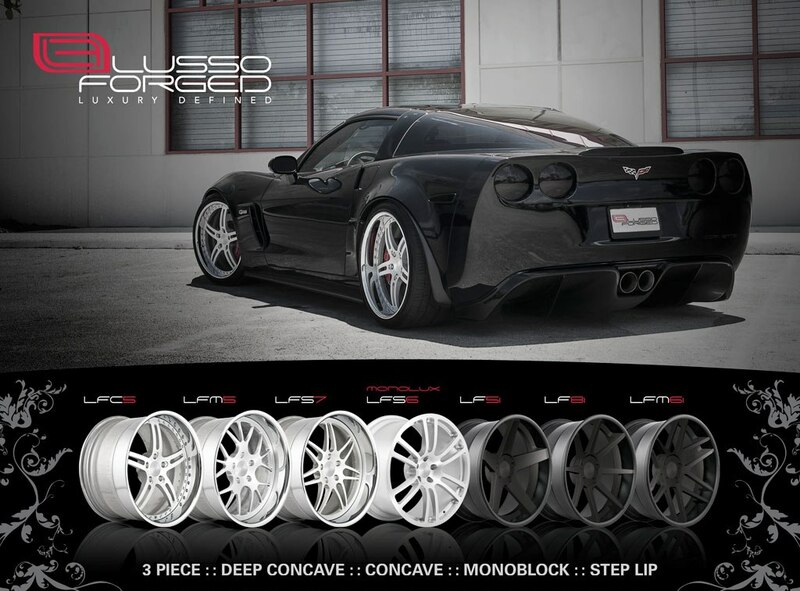 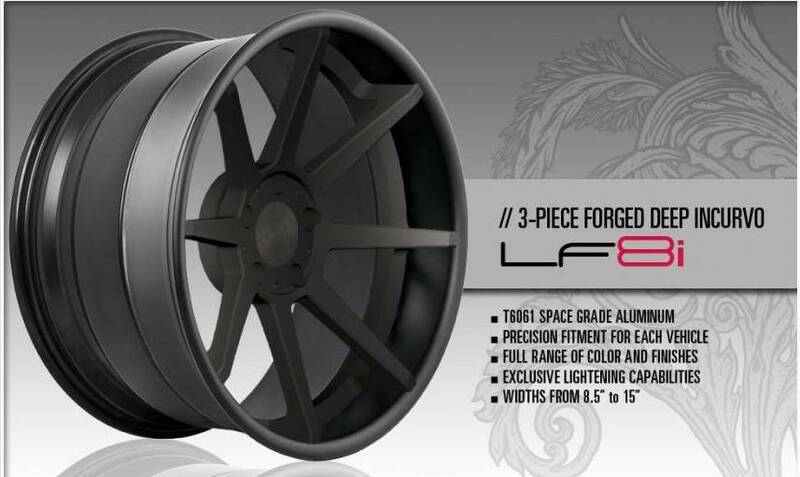 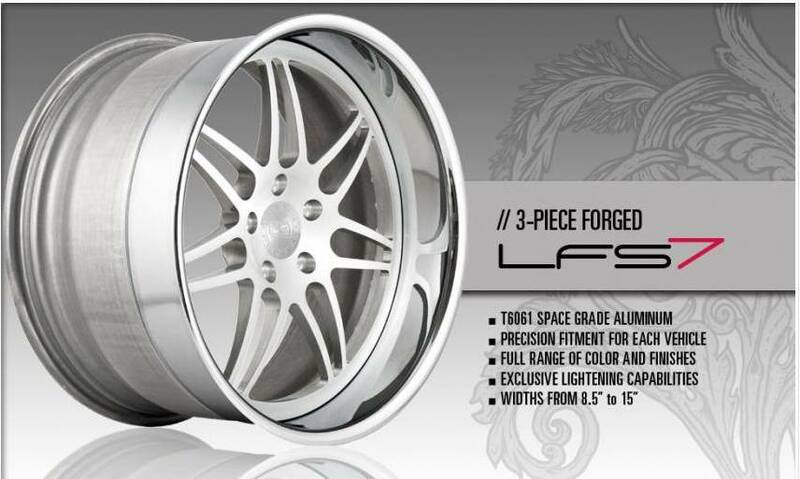 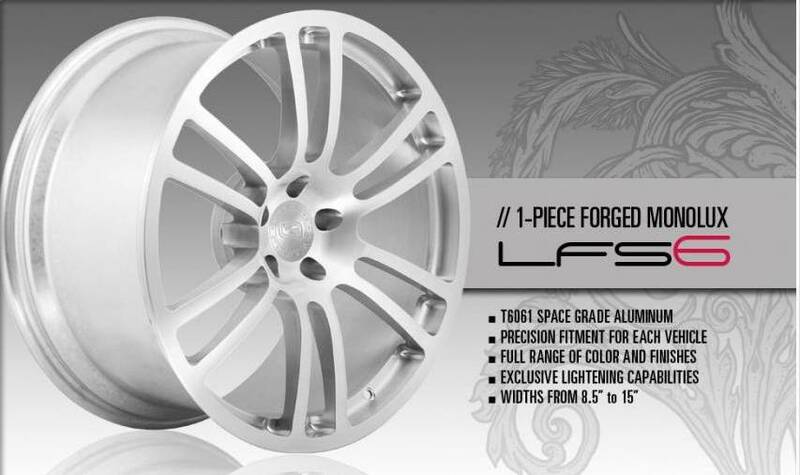 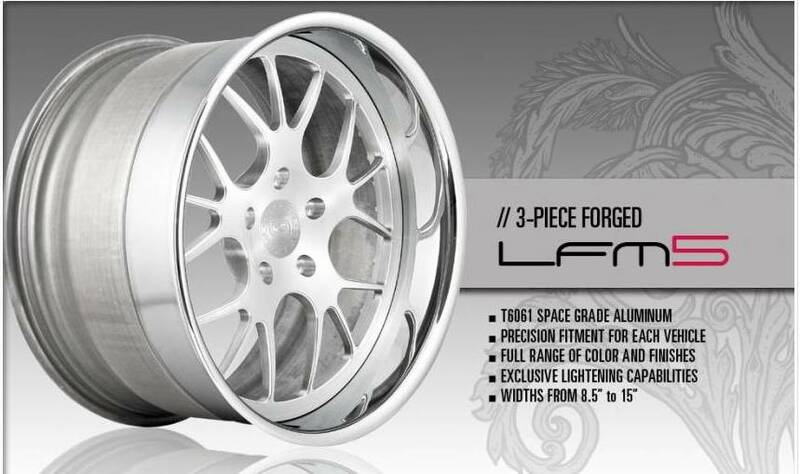 All wheels are built with T6061 aluminum in a wide array of styles, finishes and cuts. 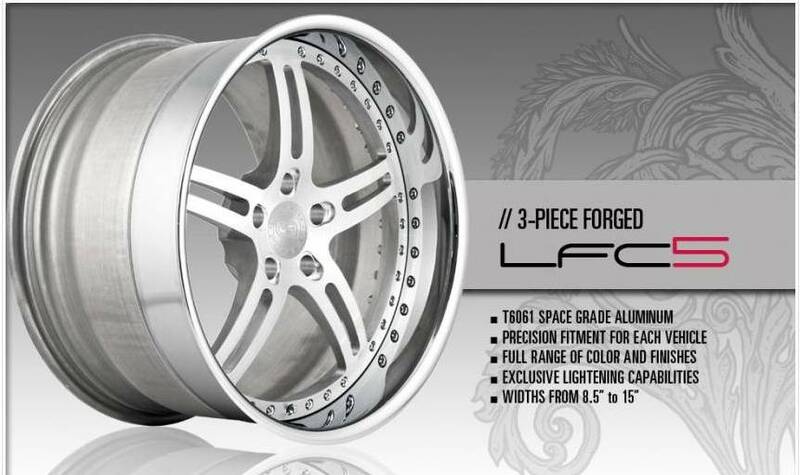 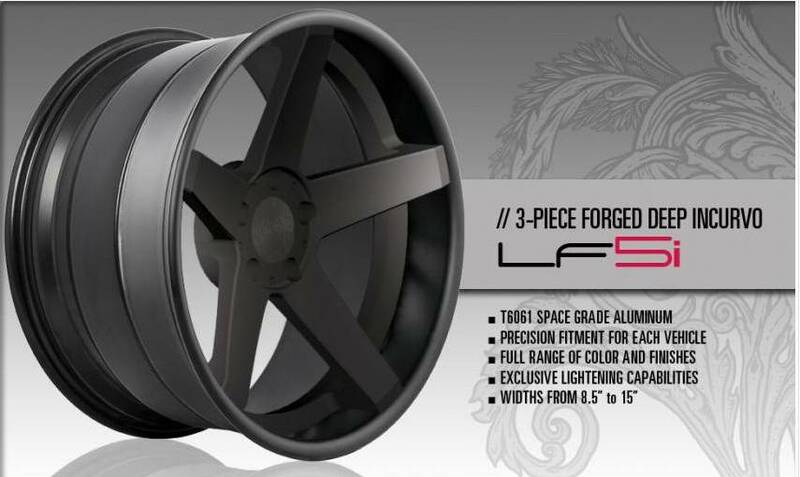 Wheel sizes range from 19" - 24" and widths up to 15". 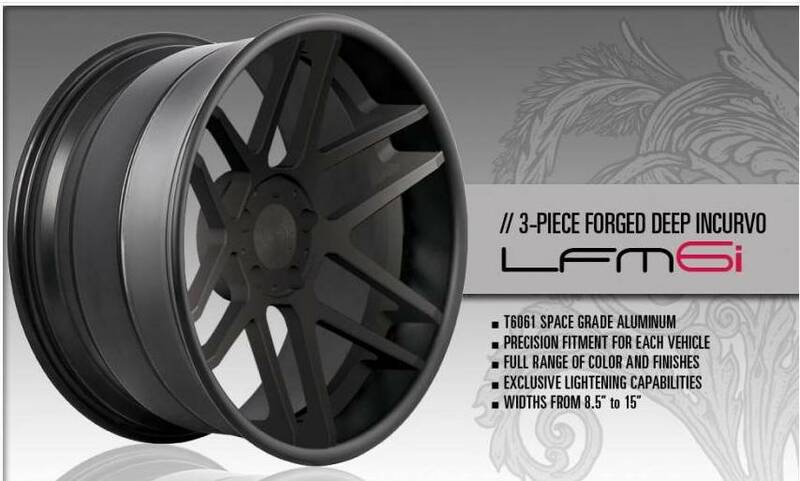 Powder Coating and Carbon Fiber are also available upon request.